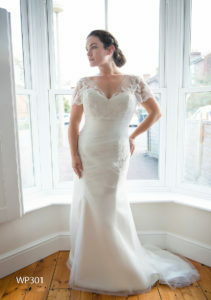 White Rose has been proudly dressing brides for over 20 years. 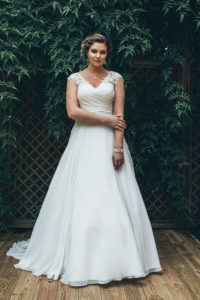 A romantic collection of stunning bridal gowns, made using the finest lace, silk, soft satins, organza, chiffon and tulle. Gowns are designed with an artisan use of hand embroidery and beadwork. 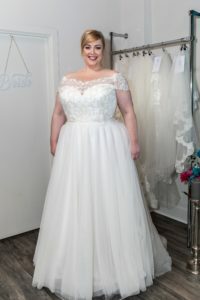 The White Rose Graceful collection is a range of specially structured gowns to complement sizes 18 to 30+. Blossom into a beautiful bride on your special day wearing a White Rose bridal gown..